A person, suffering from constipation for the past 20 years and recently from acid reflux, started eating 6 pieces of “Lady’s Finger” or Okra within the last 2 months. Since then, he has not taken any other medication. Now, his blood sugar has dropped from 135 to 98 and his cholesterol and acid reflux are also under control. 2) Okra‘s mucilage binds cholesterol and bile acid carrying toxins dumped into it by the filtering liver. 3) Okra helps lubricate the large intestines due to its bulk laxative qualities. 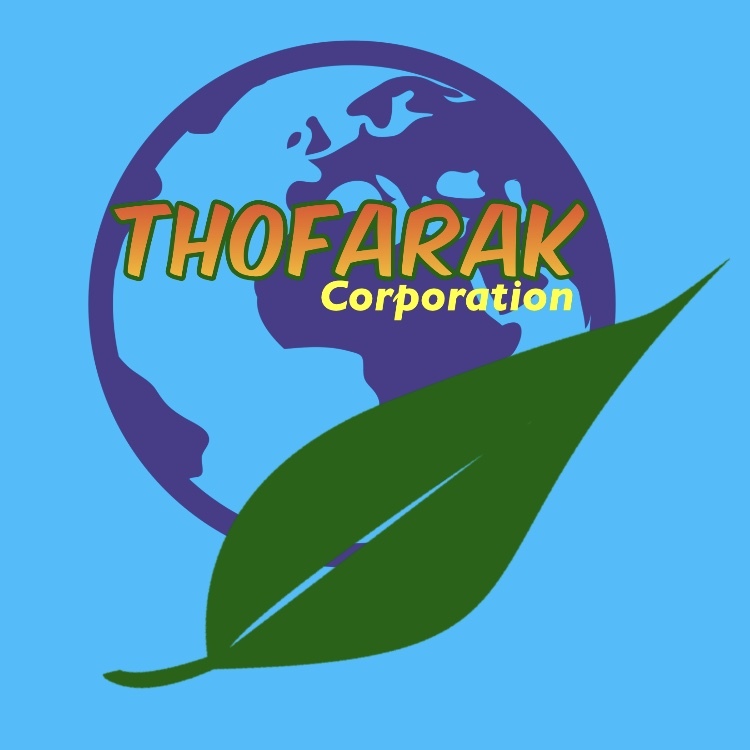 The Okra fiber absorbs water and ensures bulk in stools. This helps prevent and improve constipation. Unlike harsh wheat bran, which can irritate or injure the intestinal tract, Okra‘s mucilage soothes, and Okra facilitates elimination more comfortably by its slippery characteristic. Okra binds excess cholesterol and toxins (in bile acids). These, if not evacuated, will cause numerous health problems. Okra also assures easy passage out of waste from the body. Okra is completely non-toxic, non-habit forming, has no adverse side effects, is full of nutrients, and is economically within reach of most unlike the OTC drugs. 8) In India, Okra has been used successfully in experimental blood plasma replacements. To retain most of Okra‘s nutrients and self-digesting enzymes, it should be cooked as little as possible, e.g. with low heat or lightly steamed. Some eat it raw. A study (JAMA July 23, 2003) showed that consuming a “dietary portfolio” of vegetarian foods lowered cholesterol nearly as well as the prescription drug lovastatin (Mevacor). The diet was rich in soluble fiber from oats, barley, psyllium, eggplant and Okra. It used soy substitutes instead of meat and milk and included almonds and cholesterol-lowering margarine every day. A controlled trial showed that eating a diet high in fruits and vegetables containing folic acid, beta-carotene, and vitamin C effectively lowered homocysteine levels. Healthy people were assigned to either a diet containing a pound of fruits and vegetables per day, or to a diet containing 3 1/2 ounces (99g) of fruits and vegetables per day. After four weeks, those eating the higher amount of fruits and vegetables had an 11 percent lower homocysteine level compared to those eating the lower amount of fruits and vegetables. Okra is a storehouse of vitamins (A, B6 & C) and folic acid. If you like to eat Lady’s Finger (Okra), and if you have constipation problem, then give it a try. Eating 6 pieces of Lady’s Finger (Okra) everyday for 2 months is certainly good for you. I prefer to steam the fresh young pods of Lady’s Finger (Okra). I also like to put them in boiling water for few minutes and then take them out and cool them on a plate before eating. Taste good (being soft and tender) by adding a little olive oil and soy sauce. 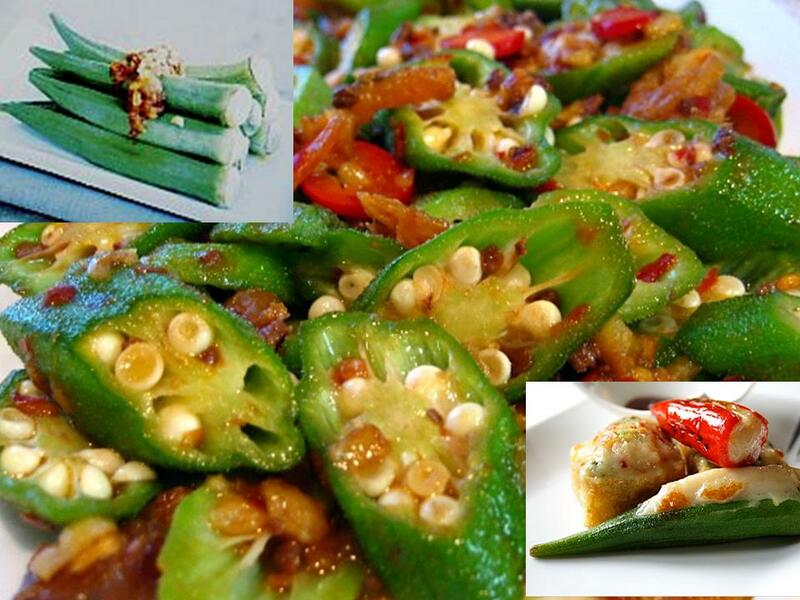 There are many ways of cooking Lady’s Finger (Okra), such as fried with dried shrimp or ikan bilis with belacan (Malaysian shrimp paste) and added some red chilies. My wife likes to prepare yong tau foo (酿豆腐) with Lady’s Finger (Okra) as well, besides using bean curd (tau foo), bitter gourd, brinjal (eggplant) and chilies. When she cooks curry fish head or tom yam fish head, she always adds more Lady’s Finger (Okra) because her children including me, her hubby, like eating Lady’s Finger (Okra). If you are like my old friend, Tan Jing Ming, loves woking (i.e. cooking)in the kitchen besides walking and talking, then go search the net for many Okra Recipes. Enjoy your delicious dishes and stay healthy.